Mention the word, “audit” and watch a business leader cringe. Why? Well, it’s like a trip to the dentist office. You dread going but deep down you know it’s necessary. 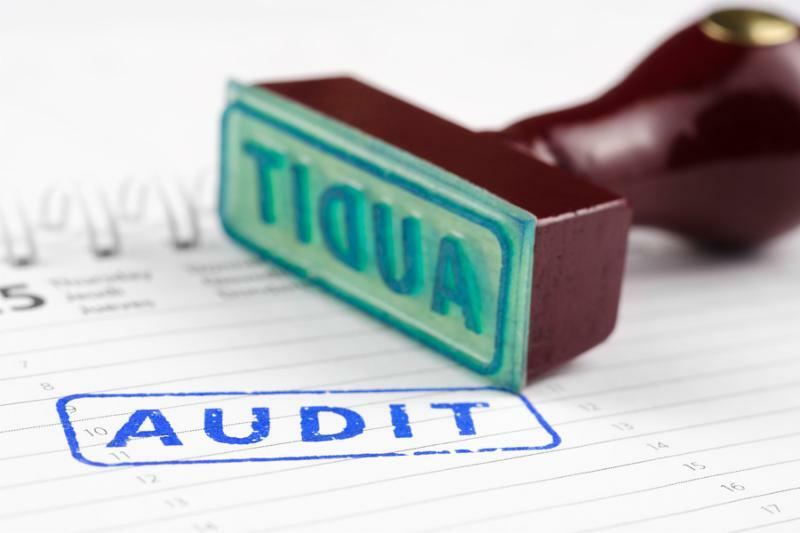 Organizations routinely conduct audits to ensure proper financial procedures are followed. An annual audit of church finances reassures congregations that money donated in good faith is properly accounted for. How are you managing resources God entrusted to you? Where are you utilizing your time and energy? What are your priorities? How is your Christian witness? Do you set a good example? What is your influence? Are you respected as a person of conviction? How is your personal relationship with Christ? Can you honestly say you are growing in faith? Tough questions requiring fierce honesty. A thorough and complete audit should expose many excellent qualities about you and your walk with God and will also reveal areas needing improvement. A fig tree producing no figs is useless. Likewise, if we believe that we are created for a purpose, then it’s important to discover what your purpose is and begin the process of producing fruit. Like the fig tree you may find yourself in need of special attention and plenty of fertilizer. Are you actively pursuing God’s purpose for your life? God has a purpose especially designed for your unique gifts and talents. What are you doing about it? How are you managing resources God entrusted to you? If God examined your checkbook would you be excited or nervous? Does God participate in your financial decisions? Where are you utilizing your time and energy? What are your priorities? If God were to examine your schedule would your time be distributed between work, family and God? How is your Christian witness? Do you set a good example? Do you regularly pray with and for family and friends? Do you seek opportunities to talk about God? What is your influence? Are you respected and known as a person of conviction? If you were arrested for being a Christian, would there be enough evidence to convict you? How is your personal relationship with Christ? Can you say you are growing in faith? Are you with a small group designed to encourage and hold each other accountable before God? However, an audit is not meant to discourage you. You and I are important in the kingdom of God, no matter how small you may feel; as the following two stories from chapter 13 of Luke illustrate. A small mustard seed, planted in the right soil, nurtured and cared for becomes a huge tree. Just a little yeast when mixed with flour and placed in an oven creates a loaf of bread. An audit may seem painful at first but the pain of fearlessly examining yourself will lead to the joy of a deepened relationship with Jesus and a stronger commitment to God’s purpose for your life.